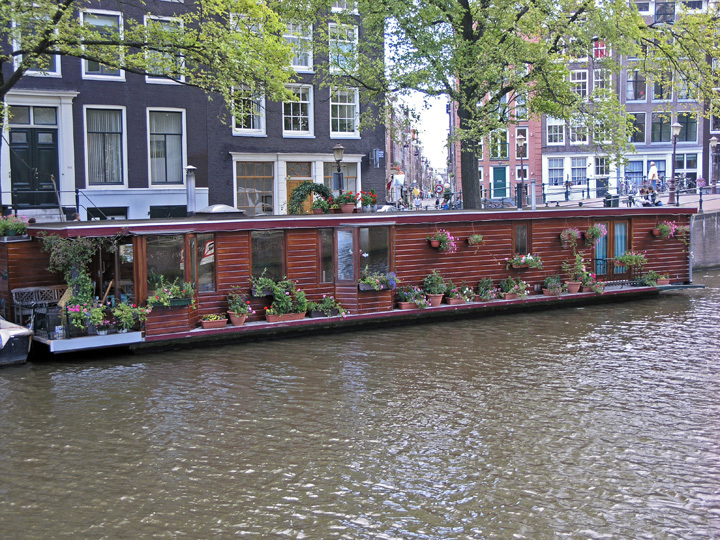 The canals of Amsterdam – I believe they are the life-line of the city. There are many options to stay like the hotels and apartments in Amsterdam and I was happy to get my room there too. My adventure for boat-ride in Amsterdam made me come across many house-boats that you can take for your stay. I thought of spending my last 2 days of Amsterdam holidays in the house-boats. It was a great time there as I could take a complete tour of the city relaxing in my house-boat.